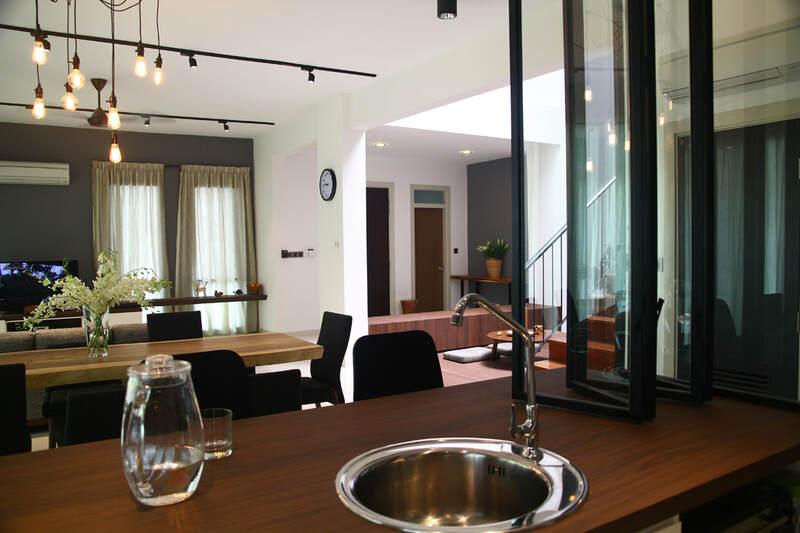 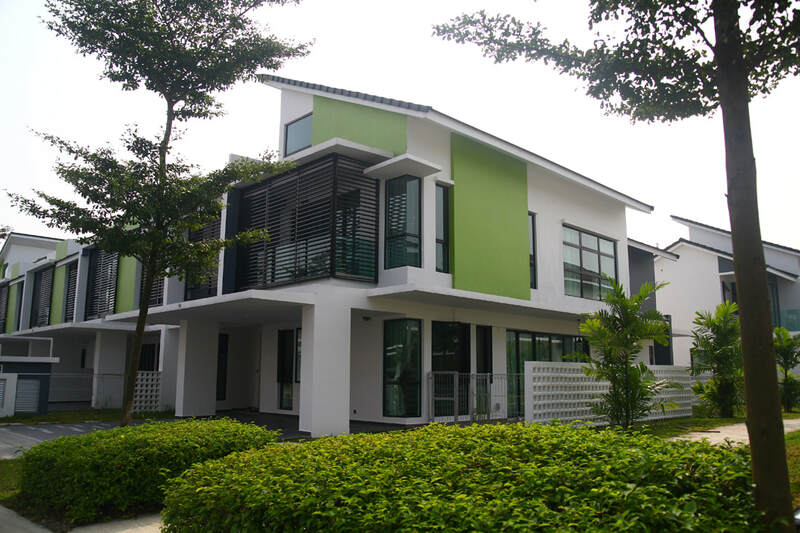 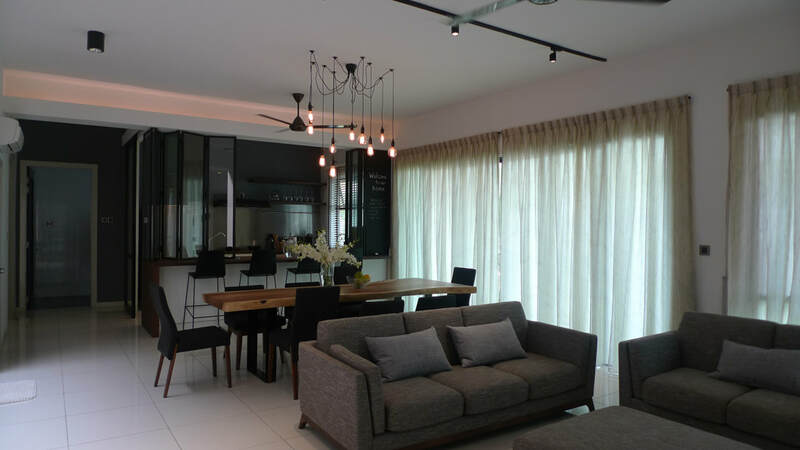 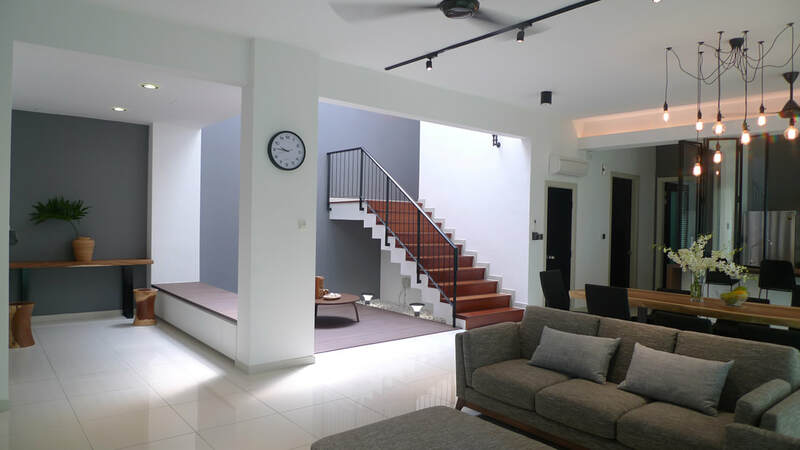 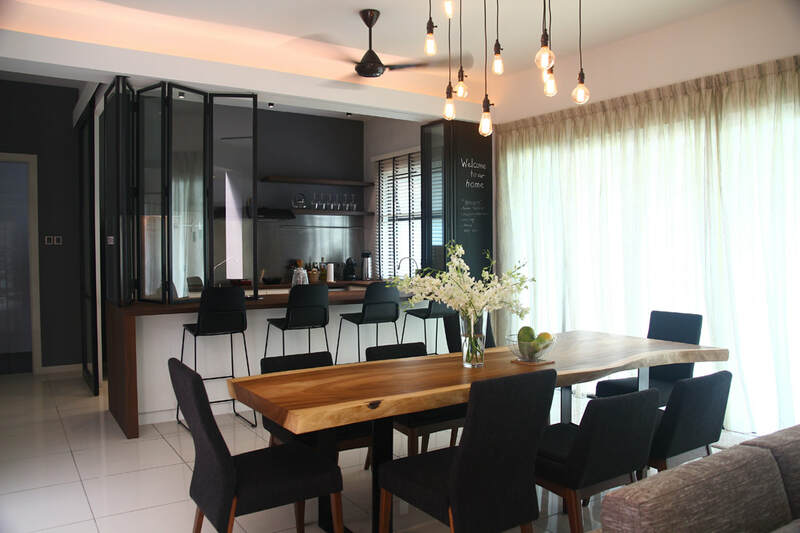 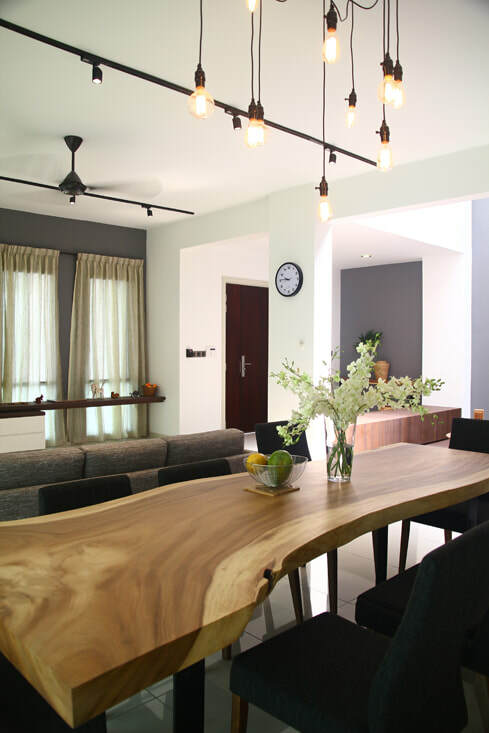 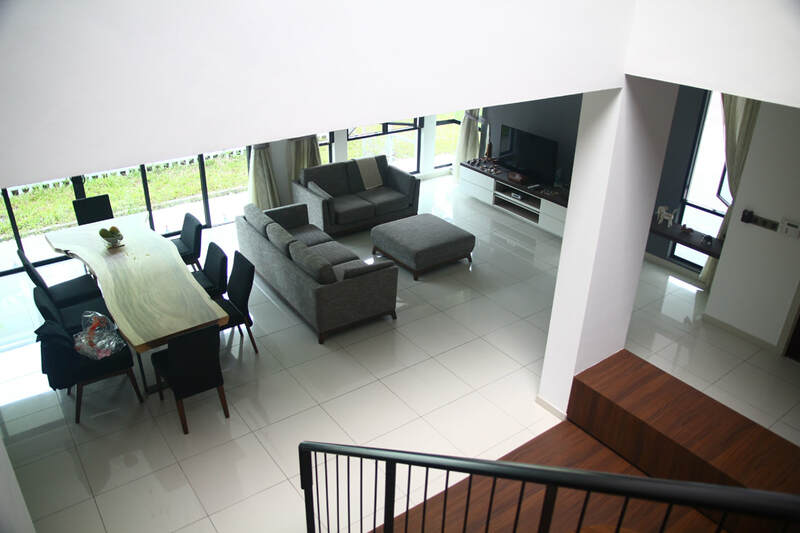 The landed house located in Malaysia is designed for a couple that usually holds gathering over the weekends with friends and family. 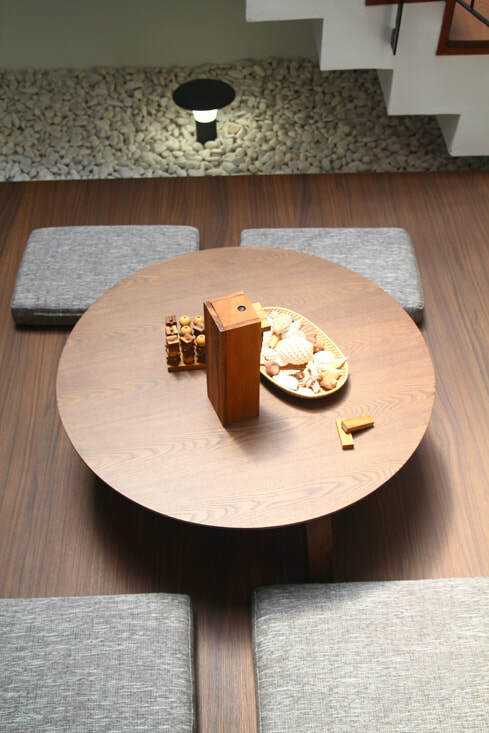 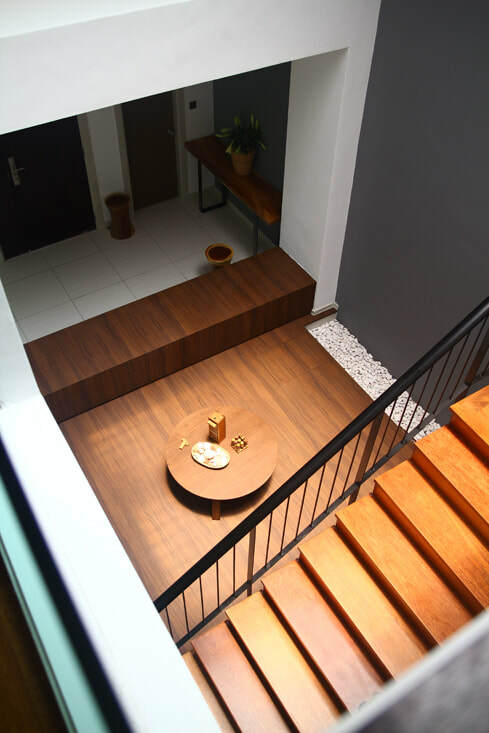 This corner terrace is designed with the tropical theme with wood as the main material that unifies the home. 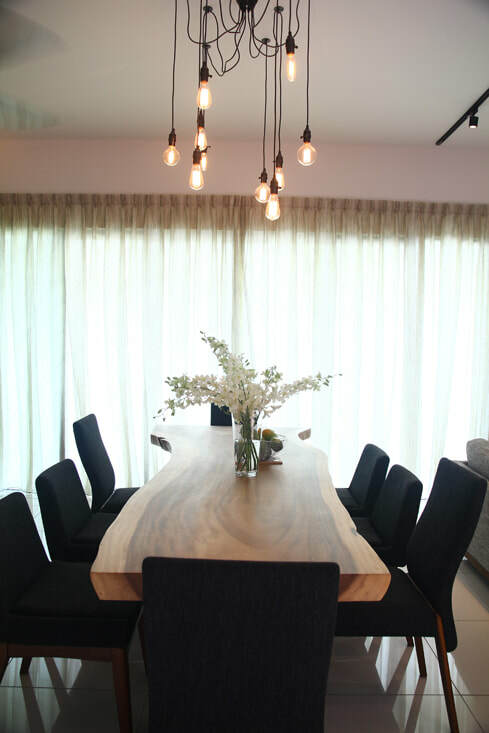 The captivating natural wooden dining top is the highlight of the home that was specially selected and imported from Thailand. 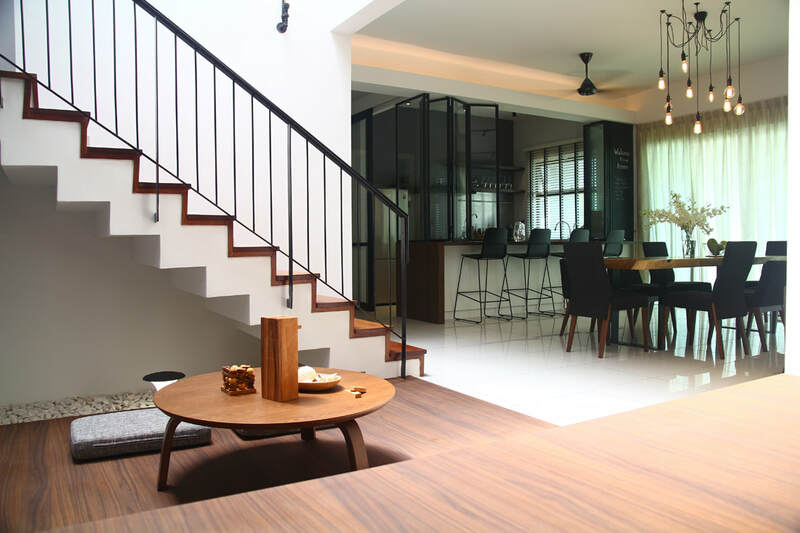 Incorporating wood, tropical greenery, warm colours and earthy details completes this home.